Taizhou Huangyan Huayang Plastic Mould Co., Ltd.
Taizhou Huayang Plastic Mould Co., Ltd., a manufacturer of large and medium-sized high-tech moulds, is located in Huangyan "the mould town of China ". Huayang can offer services including mould design and manufacturing, plastic products' design and injection moulding. We have got the certificate ISO9001:2000. Huayang covers an area more than 7000 square meters with capital asserts of over 10million RMB. 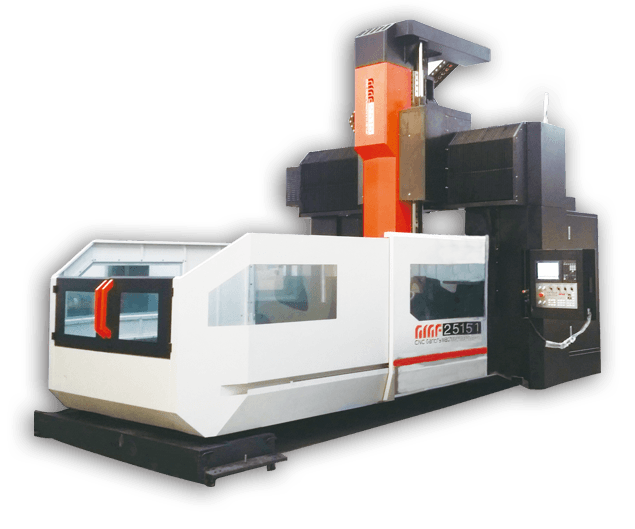 It has a series of advanced design management software and complete sets of large scale processing machines, such as CNC milling machine, and high-precision CNC wire. Huayang has a passel of technician and senior engineer teams with rich experience and super skills. We adopt advanced CAD/CAN/CAE systems for designing, to find and solve mayhappened problems during the manufacturing at the very beginning. The complete established equipments, advanced designing methods and experienced workers establish a favorable foundation for the stability of the mould quality. Our products are among the best in the industry. Huayang mainly make the injection moulds, high-voltage electrical plastic moulds, and repression moulds. We also have injection moulding machines fit for our customers. Our products are exported worldwide to Europe, South America, the Middle East and Oceania. "Grade quality, Best service" is Huayang's promise to all of customers. You are welcome to visit our company and we are striving to be the most reliable business partner with you. 5 qualified engineers work as mold designer, and 10 engineers work as programmer. 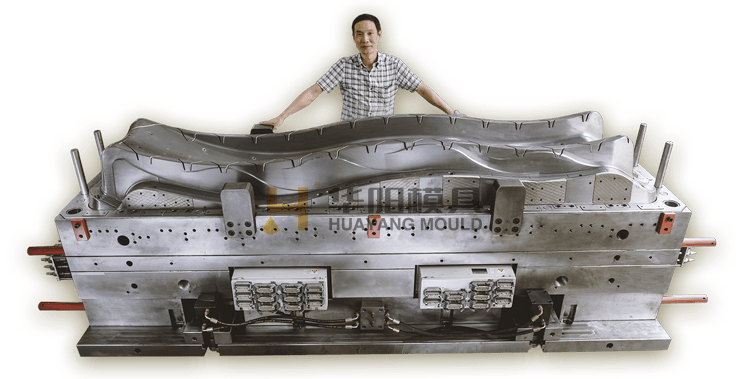 HUAYANG MOULD have15 professional experienced engineers in R & D department and adopt advanced CAD/CAM/CAE system whichis supported with the latest techniques in applications CAE, Complete solutions in yours projects, developments and post-sale service over the world. Reply in 3 days when get the inquiry. 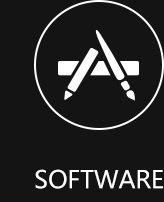 After receive the advance, arrange exclusive engineer to track and control the process, give option and suggestion in technology within 7 days. Precision machining is now available from Huayang Mould. Advanced Equipment provided stronge supports to get better quality. 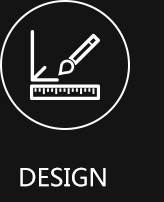 Tell us what you think about our products, our company, our web site, or anything else that comes to mind. We welcome all of your comments and suggestions. We may deal with it as soon as posible. Glad to hear from you. Gathering famous brands,Selling well world-wide. 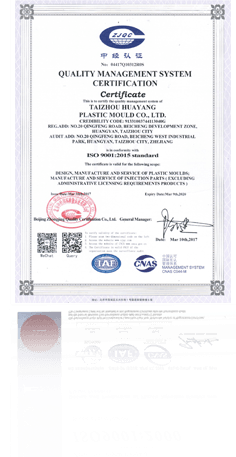 © 2007-2017 Taizhou Huayang Plastic Mould Co.,Ltd.